Years ago, my husband and I were driving down South First in Austin, Texas, with the windows down and jams playing loud. Since we didn’t have any concrete plans for dinner, we decided to just drive and spontaneously stop somewhere. We had just passed the Whataburger when we were suddenly surrounded by an incredibly delicious aroma. 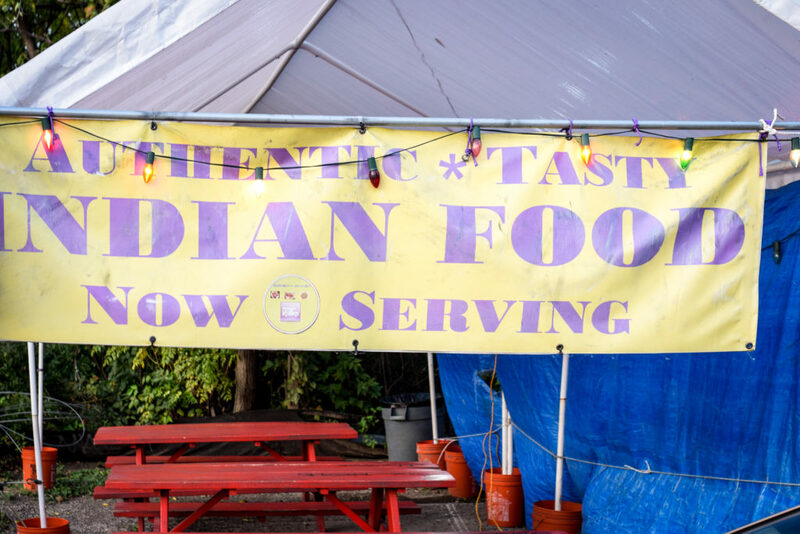 We looked to the left, and sure enough, there sitting in a lot was a small white trailer with a giant sign that simply read, “INDIAN FOOD.” That’s where we had dinner that day, and since then we’ve gone back around twenty times. Not even joking! 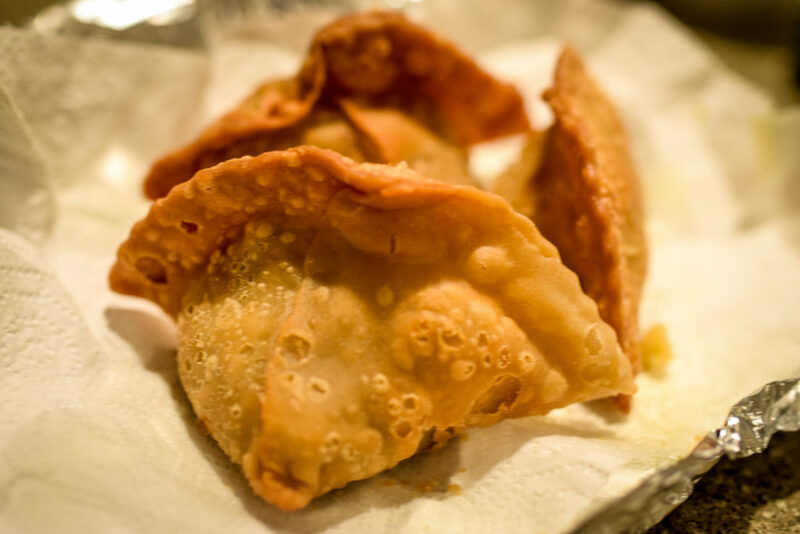 Bombay Dhaba is one of our favorite places to get delicious Indian food in Austin. Now that I think about it, it’s my favorite. Yup, I know that’s a big claim, but it’s completely true. 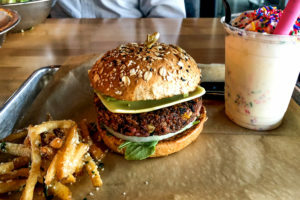 Read my review below and add it to your list of Austin eateries! Also, it’s a purple and green trailer now! 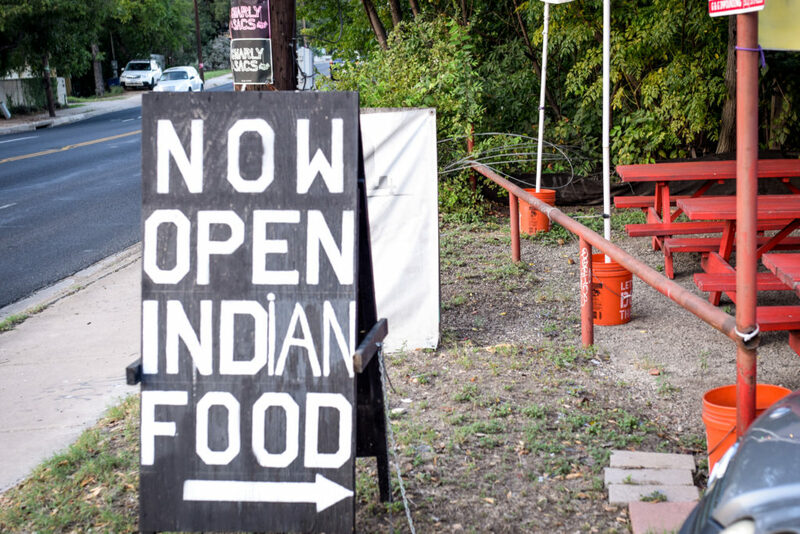 Bombay Dhaba is located in central Austin right off of South First in the Bouldin area of Austin, a.k.a. 78704. When you’re driving south from downtown, it’ll be on your left. I love that it is centrally located but away from the chaos of downtown. 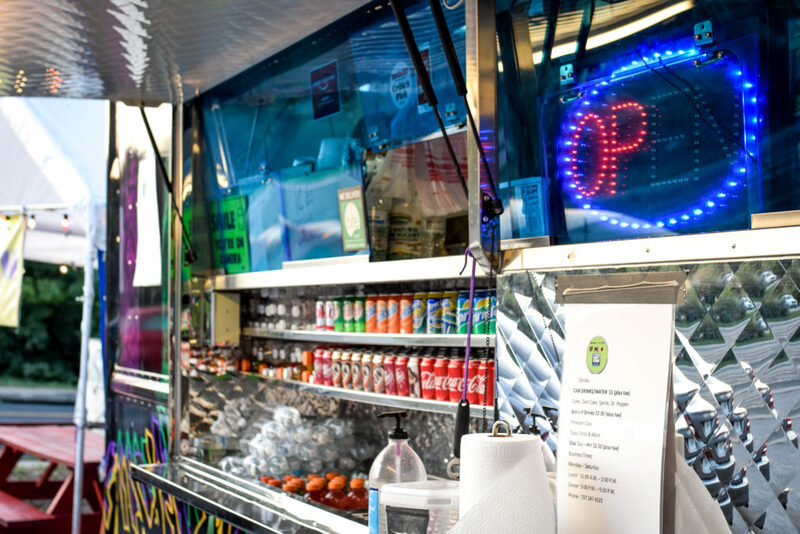 Originally the food truck was a plain white one, but now it’s a colorful purple and green combination! There is a small, basic seating area next to the food truck, so if it’s pleasant outside, sit there! 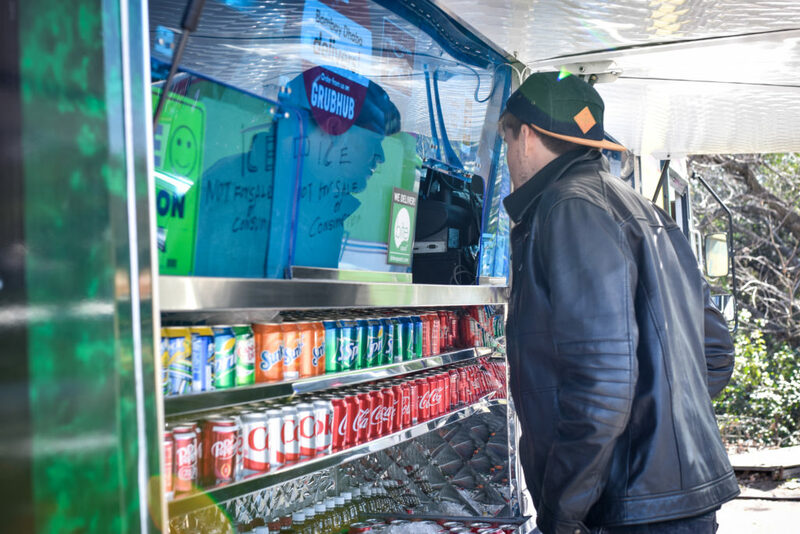 We are friends with the owner of the food truck because every time we see him, he is so kind. He recognizes us, which is probably not too difficult, given that my husband is a six-foot-six white guy and he’s always with me. Also, customer service is efficient. We never wait longer than ten minutes for our food. Bombay Dhaba is open every day of the week besides Sunday. I recommend getting there as it opens because the food tastes EXTRA good. The prices for dinner as well as the lunch specials are very reasonable! 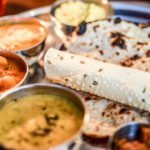 I find it to be the most reasonably priced Indian food in Austin, which is pretty crazy, since it’s also arguably the most delicious. Catering prices are also reasonable. 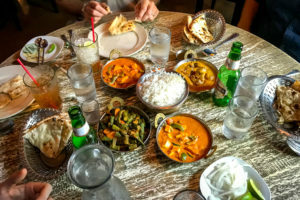 I made an Excel document (yes, total nerd) of five different Indian food restaurants in central Austin that could cater the same items, and Bombay Dhaba had the best prices. No wonder there are so many rave reviews on Google, TripAdvisor, and Yelp. Besides good pricing, there’s also plenty of parking. 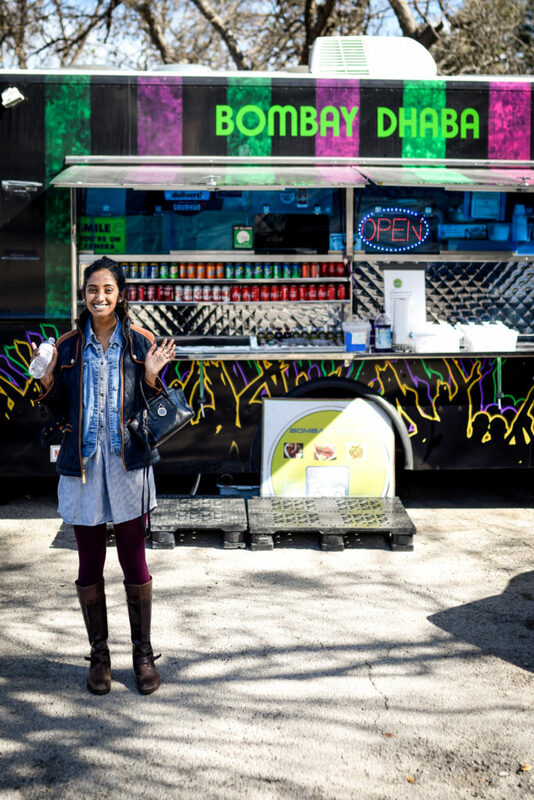 Even though there are other food trucks next to Bombay Dhaba, there’s always enough parking in front of the trailers. Last but certainly not least, the taste of the food. 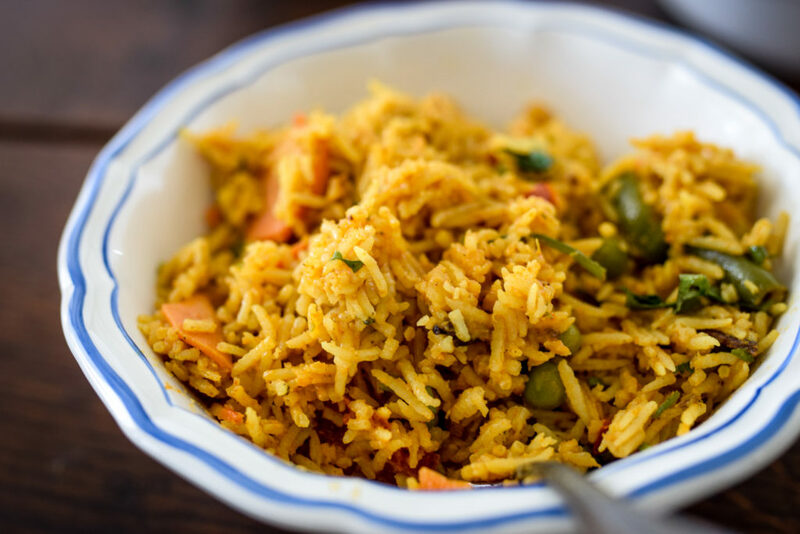 If you’re looking for authentic, rich, and flavorful Indian food, this is the place to go! Make sure to specify what spice (heat) level you prefer. I always order my food medium spice so that there’s a little bit of kick but nothing too crazy. Ain’t nobody got time to drink multiple water bottles! 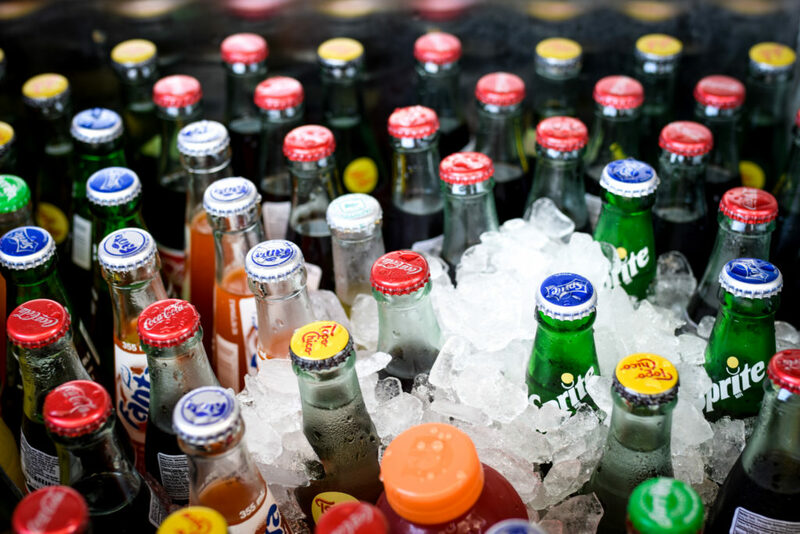 Check out the full menu here. Also, disclaimer: the two of us LOVE leftovers, so we usually order more than we eat. 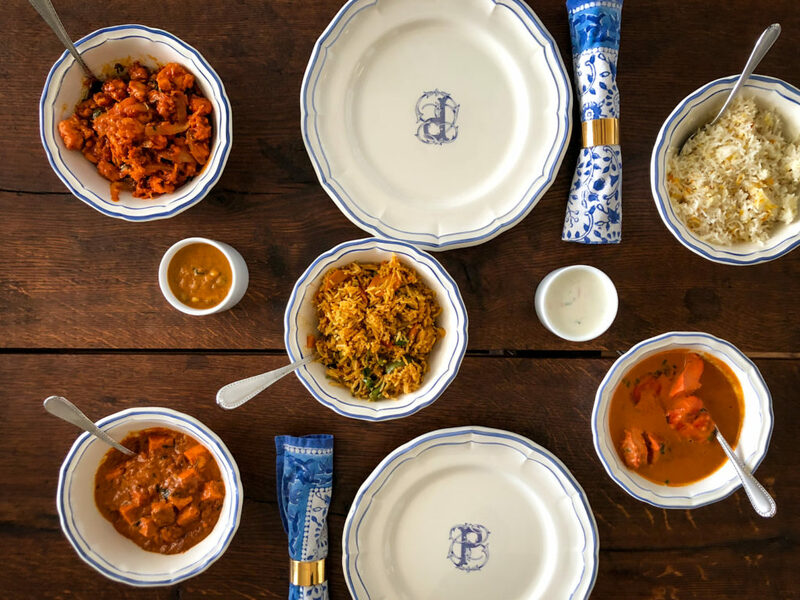 If you don’t want leftovers, you can order everything besides the biryani, and you should be just fine. 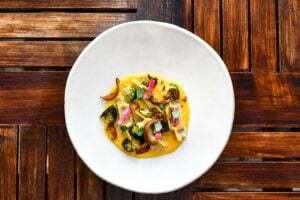 Everything we’ve ordered has been consistently so fresh and delicious. Do you realize how difficult that is? 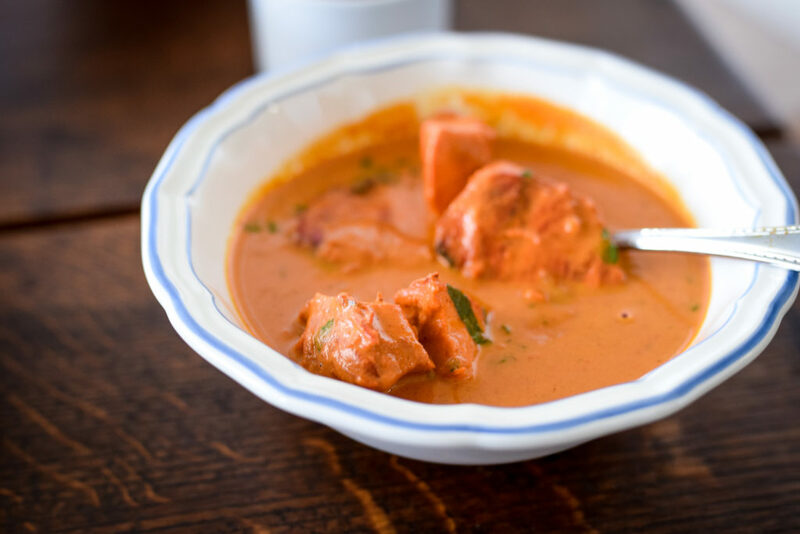 Today, I shed one single, solitary tear because my paneer tikka masala was so ridiculously on point. 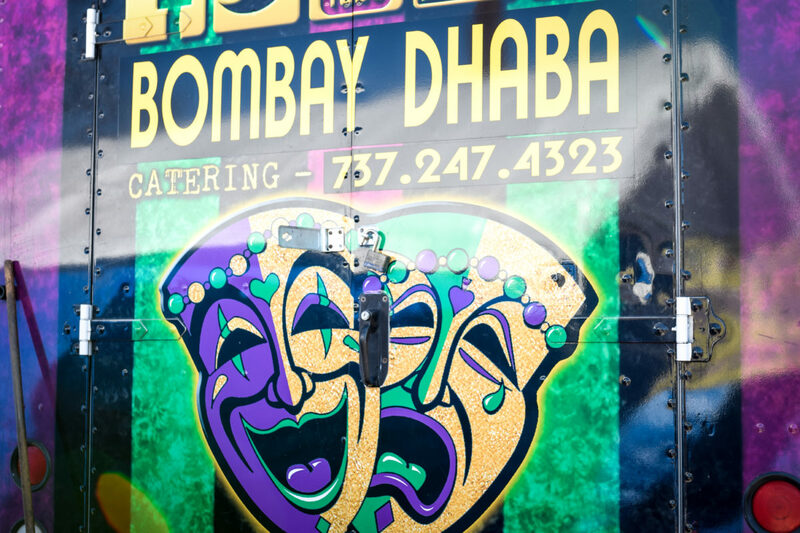 Every single time, Bombay Dhaba delivers top-notch Indian food. 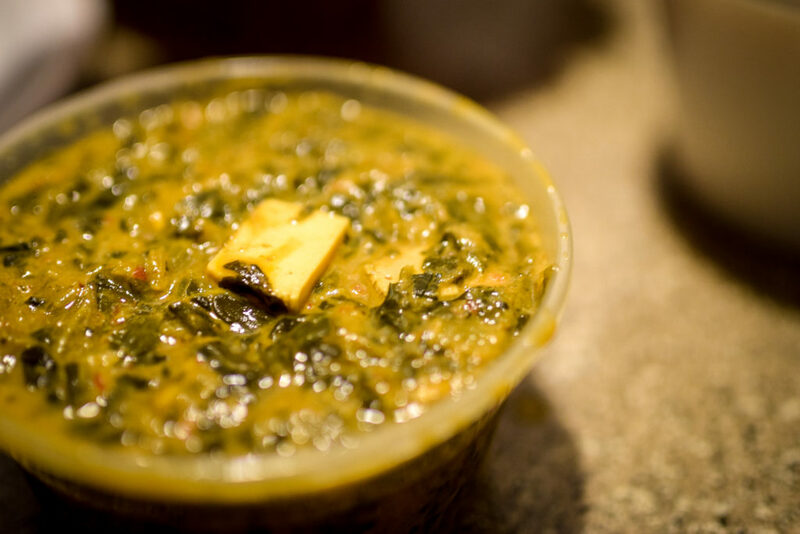 Have you ever been to Bombay Dhaba? 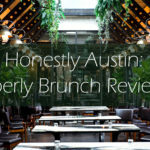 If not, definitely add it to your Austin to-do list!